I always wanted to try the original Style Savvy for Nintendo DS, but I never got around to it unfortunately. Curious about the franchise, I decided to try the demo for the latest game up on the Nintendo 3DS’ eshop. Unfortunately, I was not able to try the demo that requires you to save it on system data since I didn’t have enough space, but I did try the second demo that could be saved on a memory card, so this mini impression pertains only to this one demo. The demo I was able to try dealt with the fashion show part of the game. In the demo, I was given a specific look I was supposed to demonstrate and I had to pick the model I felt would best help me, then her make up and hair, and finally I had to pick out the outfit. Being someone who is pretty crazy about customization, I had a lot of fun picking out the outfit. I tried my best and I managed to win the fashion show too, after which the demo ended. It was a short demo, but it gave me a taste of how addictive Style Savvy can be. Sufficient to say, I will definitely be picking up the 3DS game at some point. It’s great to see a “girly” game done with such effort and dedication. The sheer amount of clothing the game boosts along with the very pretty graphics tells me that Nintendo and syn Sophia took their female customers seriously and put a lot of work into this game. And I can totally get behind supporting that! 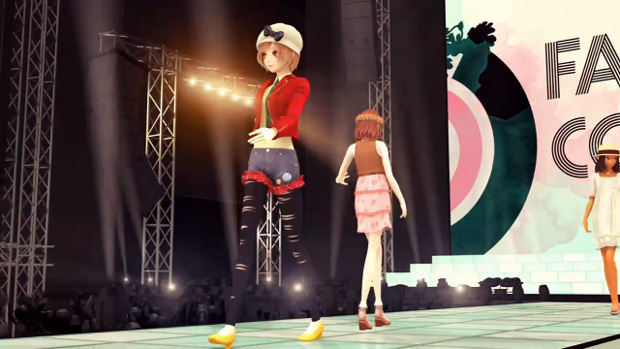 The fashion show part of the game, which the second demo allows you to try out. But that’s not to say only girls can enjoy this game. It’s clear based on the marketing that Nintendo is aiming this at women, but the game is so well made that anyone, who likes games with extensive clothing customization, would probably enjoy it. In fact, I’ve seen a few guys online say they enjoyed the game too! Last time we had lessons in Nice Guys™ and Alpha Males thanks to Black Bird and Suki Shite Sadist respectively. 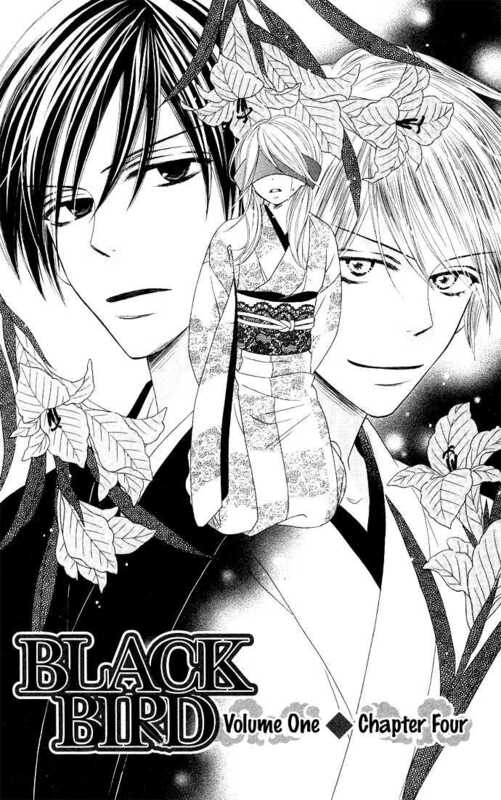 Black Bird only got a B+ this time because it toned down a lot of the more questionable elements, while Suki Shite Sadist continues the problematic framing earning itself another A-. This round we shall be tackling chapter four of Tonari no Kaibutsu-kun, which continues to remain good; and Hot Gimmick, which continues to show us just how great Ryouki is! Another rescue scene for Shizuku. Haru takes care of the guys that were his “friends” before and who were bothering Shizuku and Sasahara in the store. I’m not sure if everyone has heard, but Steam has started up a greenlight project where fans can vote on what sorts of games they would like to see on Steam. Some of the games I’ve seen in the greenlight section include a few Japanese Visual Novels and unfortunately, browsing a few comments, I noticed a few people still held common misconceptions about these very misunderstood game/novel hybrids. 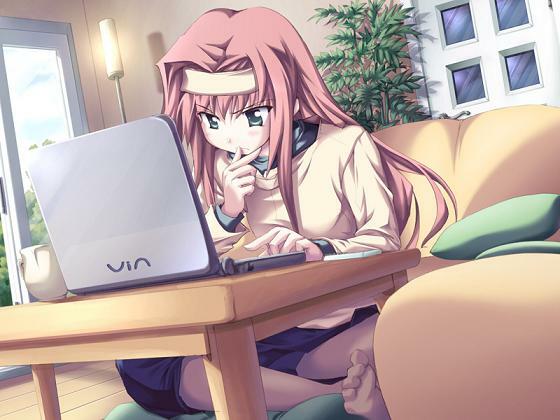 As a fan of the genre, I feel like doing my little part here by addressing common misconceptions about Visual Novels that I personally have come across. 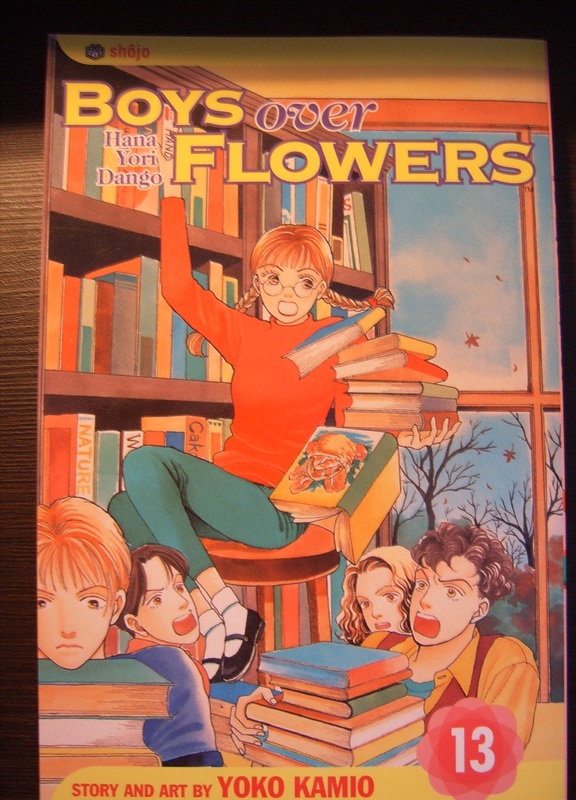 Another lovely cover from Fushigi Yugi. I really like the soft pink and it’s nice to see Yui, Tatsuki, and Chichiri on another cover. Also, the brown and pick just mixes very well in my eyes. 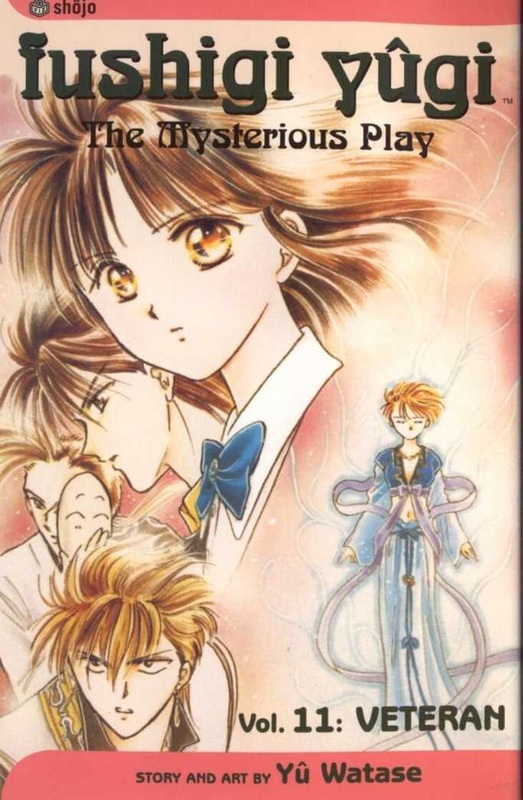 Amiboshi attempts to protect Miaka, but Tomo is too much for him and easily wounds him. Fortunately for Miaka and Amiboshi, Suboshi arrives not long after. He also came to the village after feeling his brother’s chi and kills Tomo in a surprise attack for wounding his brother. Amiboshi attempts to convince Suboshi to abandon his mission as a Seiryu celestial warrior by drinking the oblivion herb and coming to live with him in the village. Suboshi replies by forcing Amiboshi to drink the herb and saying he cannot abandon Yui because he loves her. Substandard Shoujo Spectacle [Round 4, Part 1]: We’ve got Nice Guys™ and Alpha Males here! We’ve reached Round 4 in Substandard Shoujo Spectacle. As per usual, Black Bird and Suki Shite Sadist continue to show a lot of potential in the questionable tropes and scenario department. In fact, Black Bird was so kind as to demonstrate the lovely logic of the Nice Guy™, while Suki Shite Sadist decided to cover the classic tale of Alpha Male dominance. 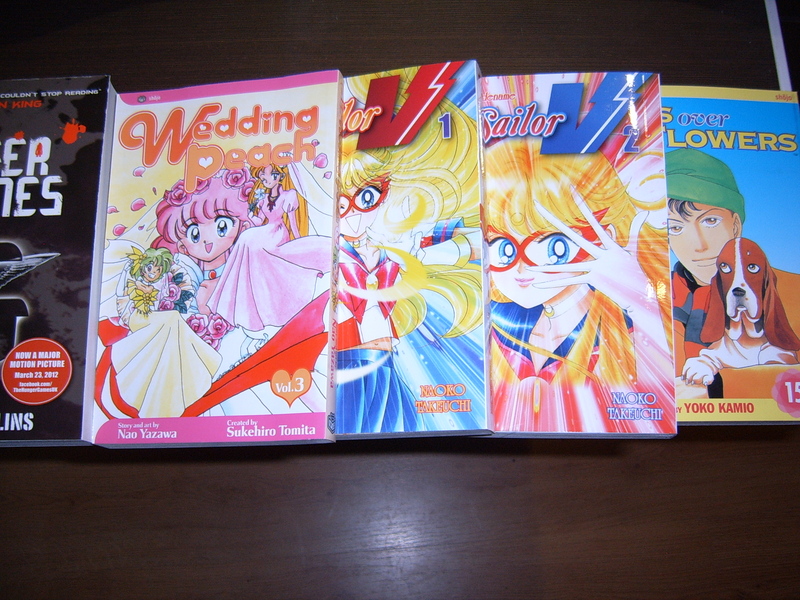 Clearly, it must have been fate that these two are the first two manga that start off each and every round of Substandard Shoujo Spectacle. Bound, blindfolded, and afraid: the ultimate fantasy! What has everyone else picked up lately?